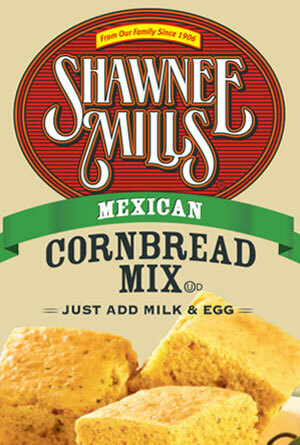 By adding onion, parsley, red bell peppers and jalapeño peppers to our cornbread mix, we have given this cornbread a unique taste that is a favorite in the great southwest tradition. This mix is the flavorful beginning to a great meal your family will love. Shipping included in purchase price. Case of 24-6oz packages.